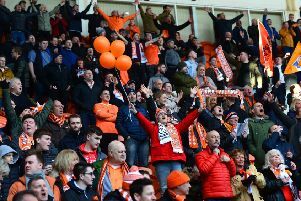 Blackpool FC’s interim board insists its season ticket prices are “fair and reasonable” following criticism from supporters. 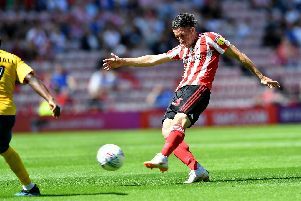 Here's the latest news and transfer rumours from League One and League Two on Wednesday, April 24, 2019. 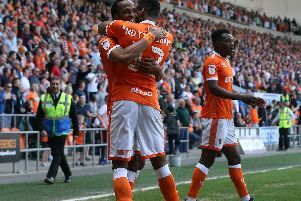 It’s that time of the year where YOU the reader gets the chance to vote for Blackpool’s player of the season. 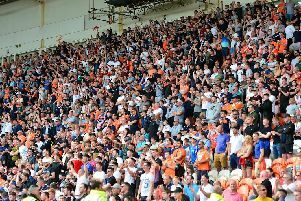 Almost 12,000 fans packed out Bloomfield Road yesterday to see Blackpool beat Fylde Coast rivals Fleetwood Town 2-1 in their Easter Monday clash. 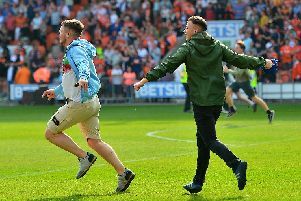 Blackpool FC have condemned the actions of a 'small minority of fans' who invaded the pitch after the club's late winner against Fleetwood Town yesterday. 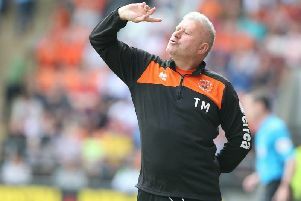 Terry McPhillips has appeared to confirm his number two Tony Grant will leave Blackpool at the end of the season. 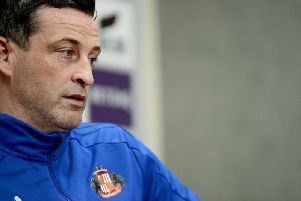 Here's the latest news and rumours for League One and League Two on Tuesday, April 23, 2019. 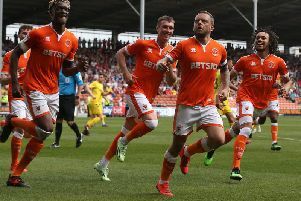 Nathan Delfouneso's stoppage-time winner gave the Fylde Coast bragging rights to Blackpool as they recorded a last-gasp victory over 10-man Fleetwood Town. 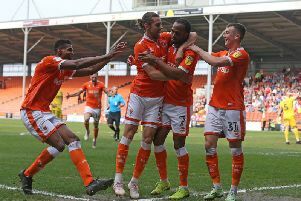 Blackpool left it late to beat 10-man Fleetwood Town as Nathan Delfouneso was the match-winning hero in the Seasiders' dramatic 2-1 win. 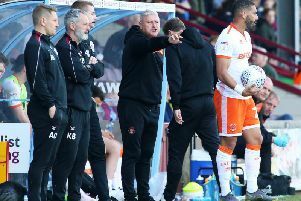 Terry McPhillips believes his Blackpool side deserved to get their stoppage time winner as the Seasiders left it late to beat Fylde coast rivals Fleetwood Town. 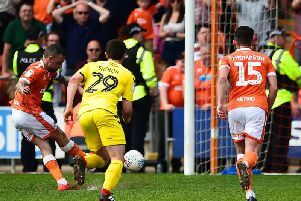 Nathan Delfouneso’s stoppage-time winner saw Blackpool claim the Fylde coast spoils against 10 men Fleetwood Town. 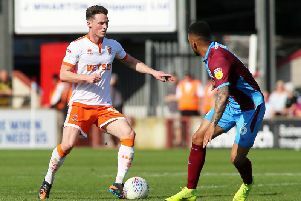 Jordan Thompson believes there’s no better time for Blackpool to record a long-overdue win at home than against Fleetwood Town today. Blackpool FC’s season tickets go on sale to the public this Wednesday and the interim board say they’re hopeful of reaching the 6,000 mark. 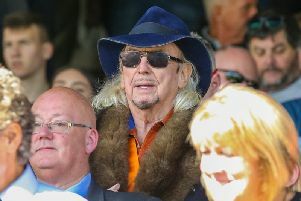 Blackpool Supporters’ Trust (BST) has written to EFL chief executive Shaun Harvey urging them to BAN Owen Oyston before it’s too late. 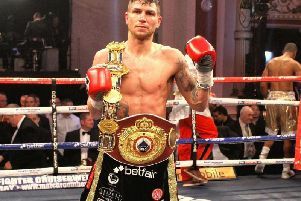 Blackpool’s Brian Rose recorded a points victory against Belgian James Hagenimana in his six-rounder in Liverpool tonight. 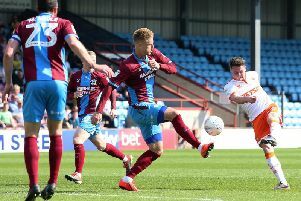 Jordan Thompson spoke of his disappointment after Blackpool were forced to settle for a 0-0 draw away at Scunthorpe United on Good Friday. 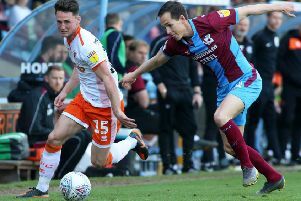 Blackpool were made to left to rue a number of missed chances as they were held to a 0-0 draw at Scunthorpe United today. 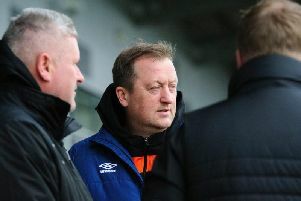 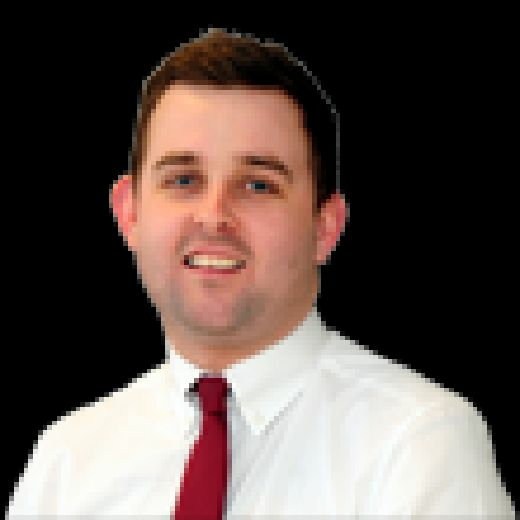 Terry McPhillips bemoaned his Blackpool side's failure to score when they were on top as they were left to settle for a 0-0 Good Friday draw at Scunthorpe United. 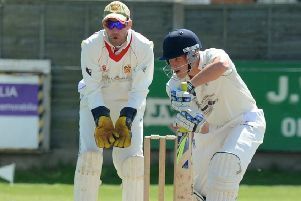 St Annes have just one aim for the upcoming season and that’s to claim the Northern Premier Cricket League Division One title. 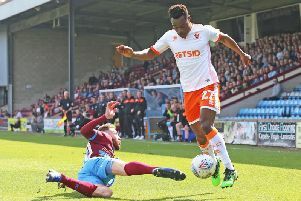 Blackpool were made to rue a glut of missed chances as they were forced to settle for a disappointing Good Friday stalemate at Scunthorpe United.